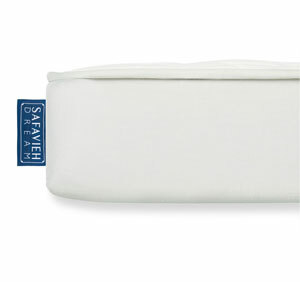 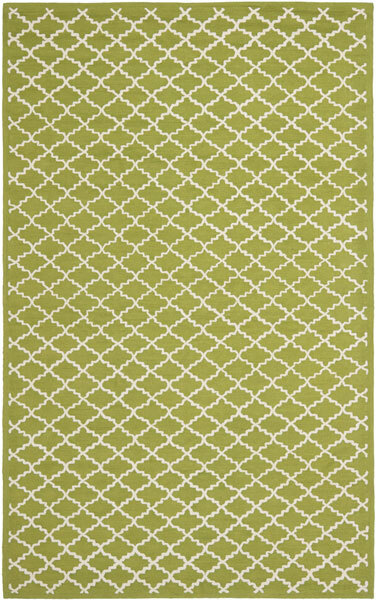 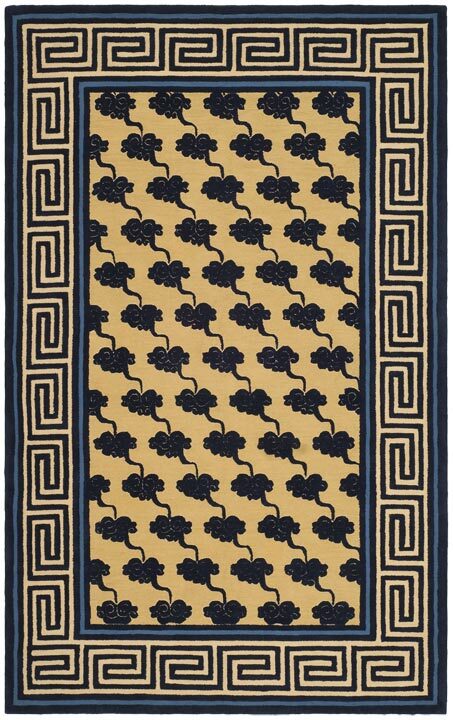 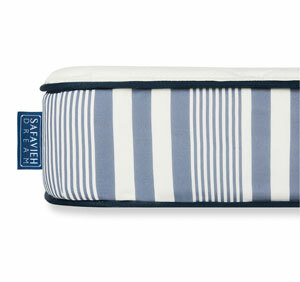 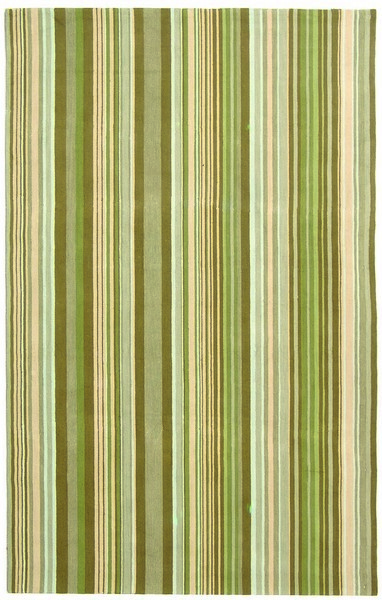 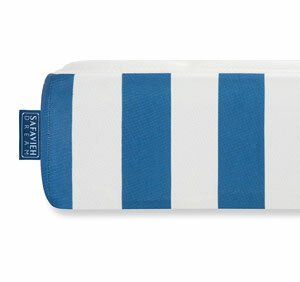 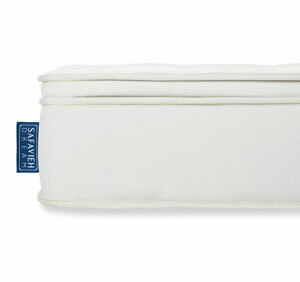 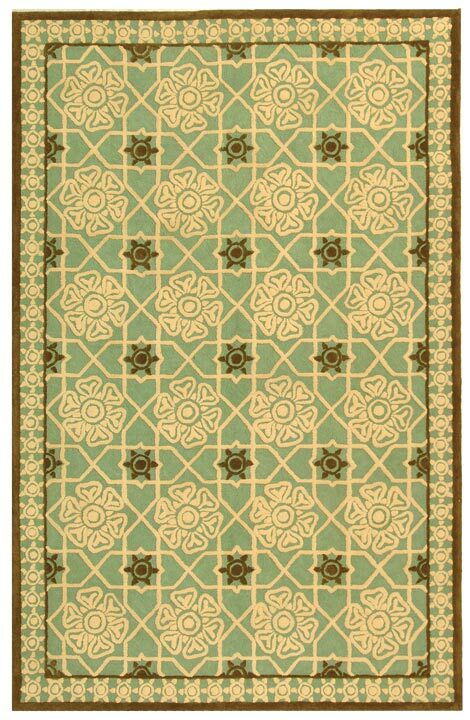 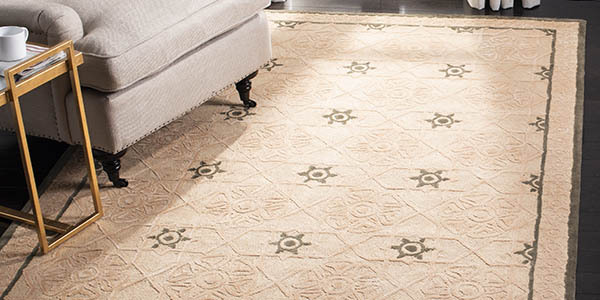 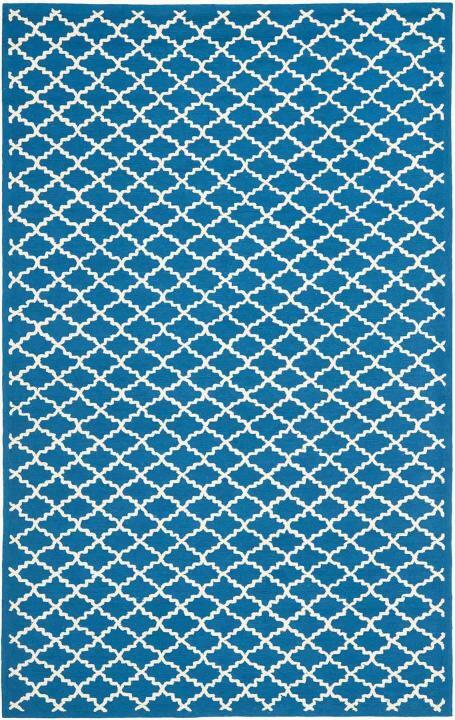 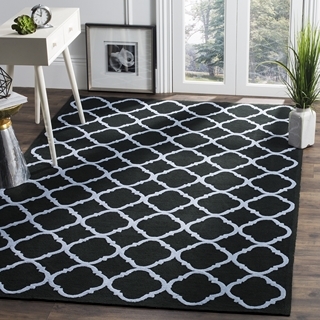 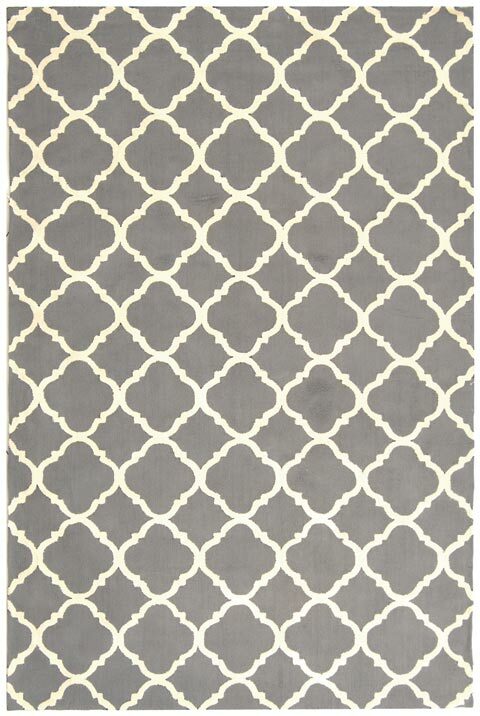 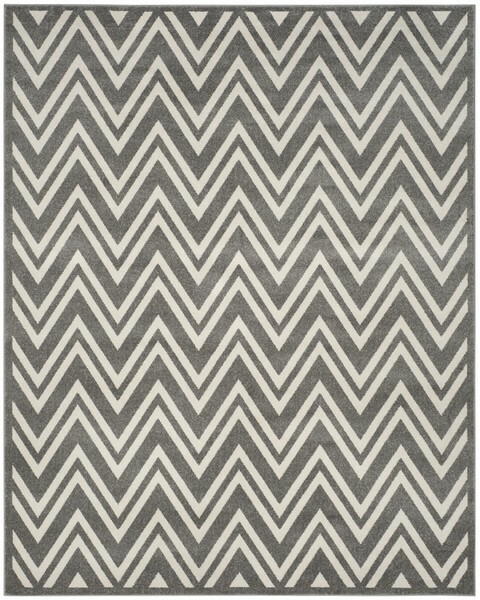 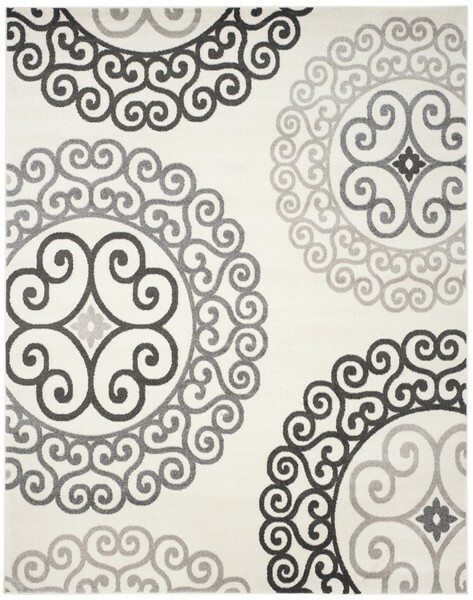 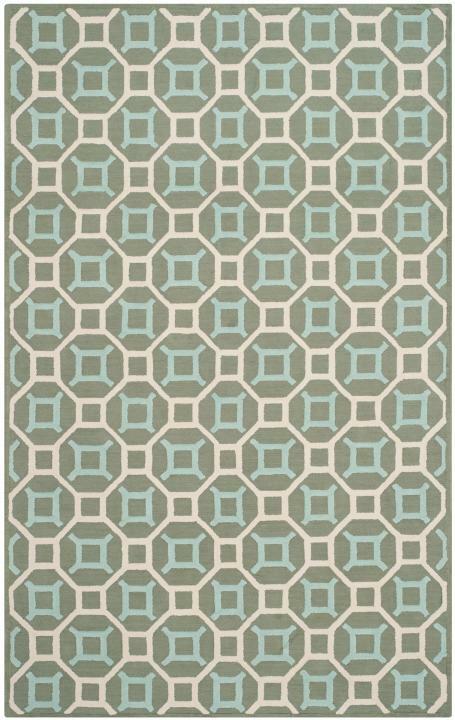 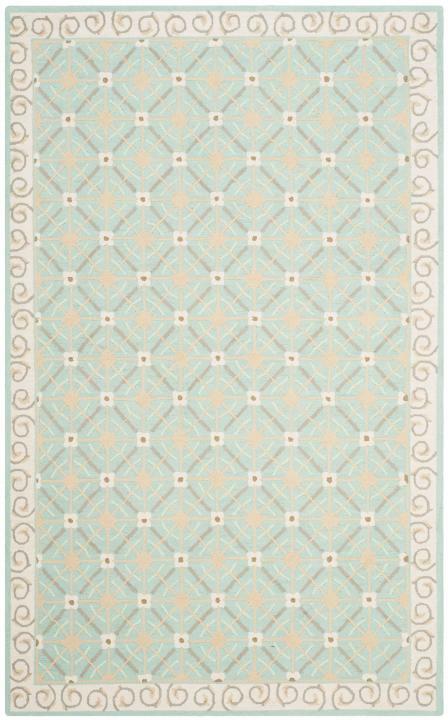 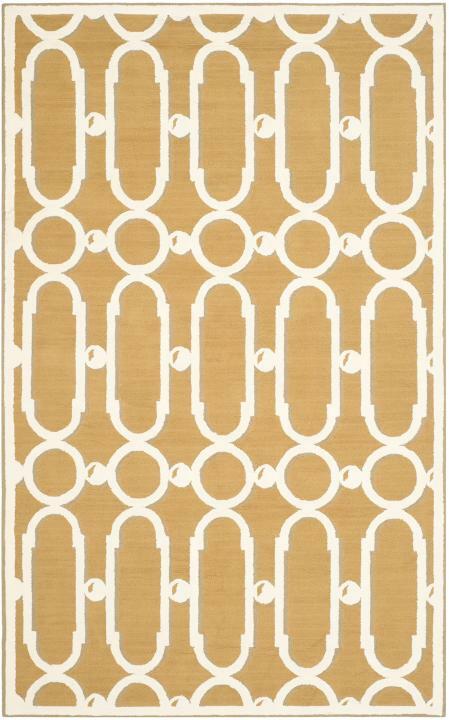 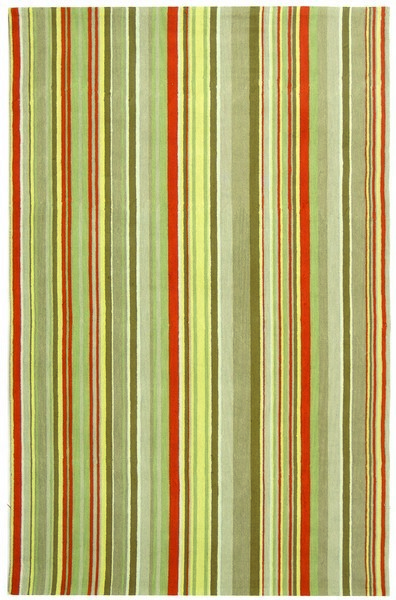 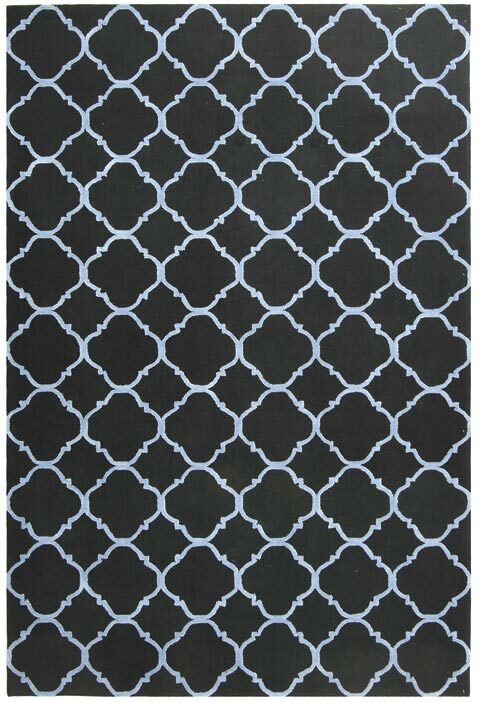 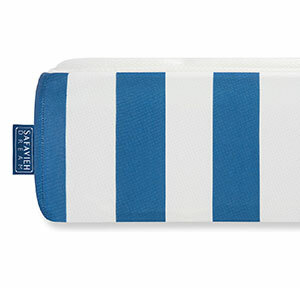 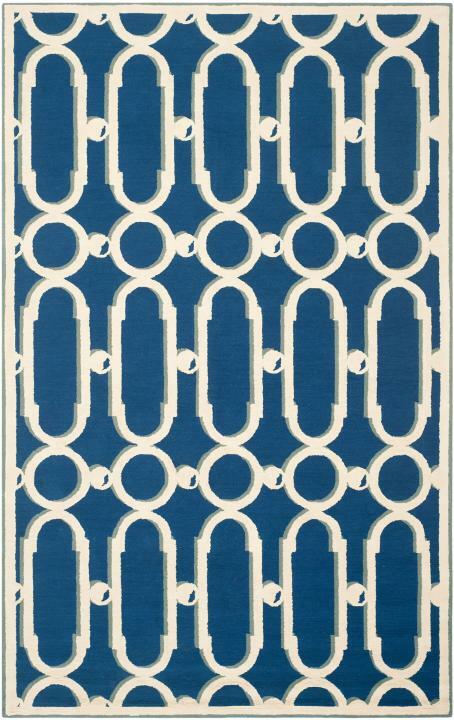 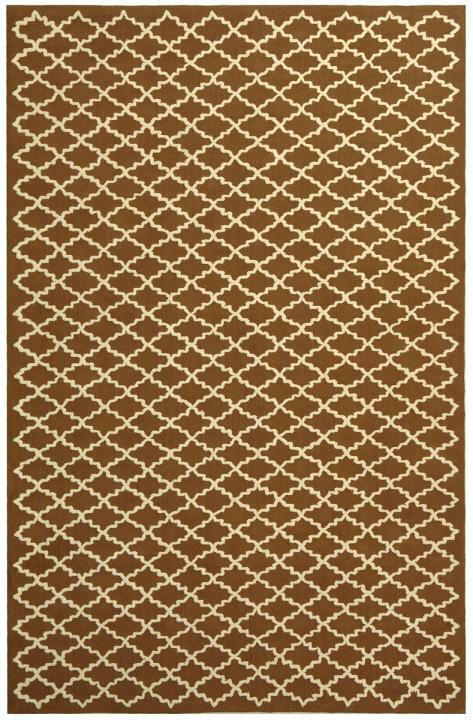 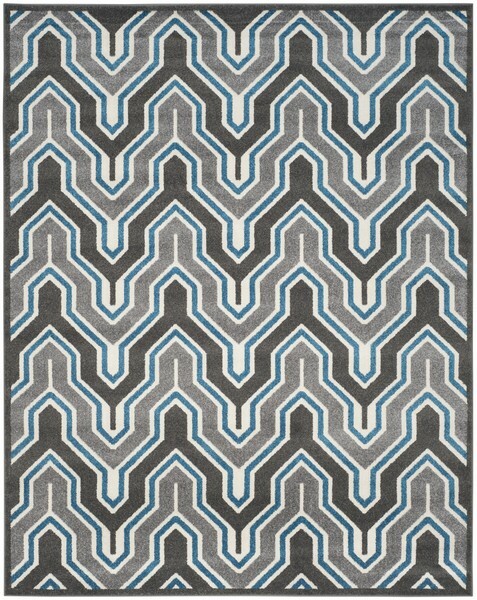 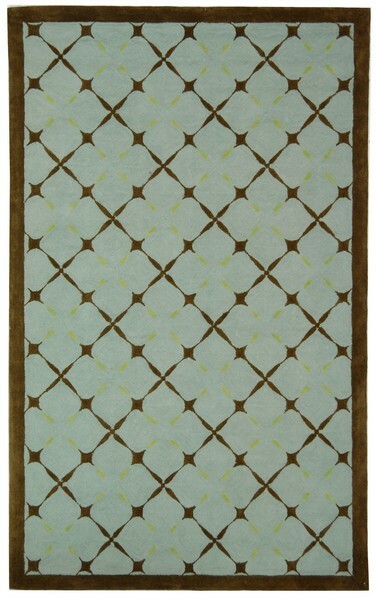 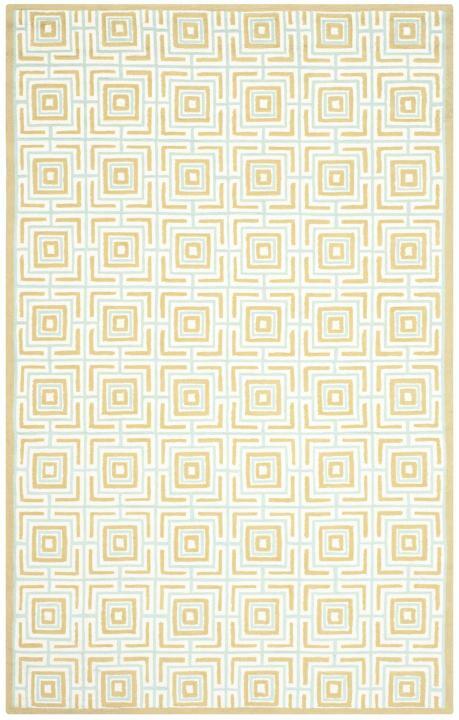 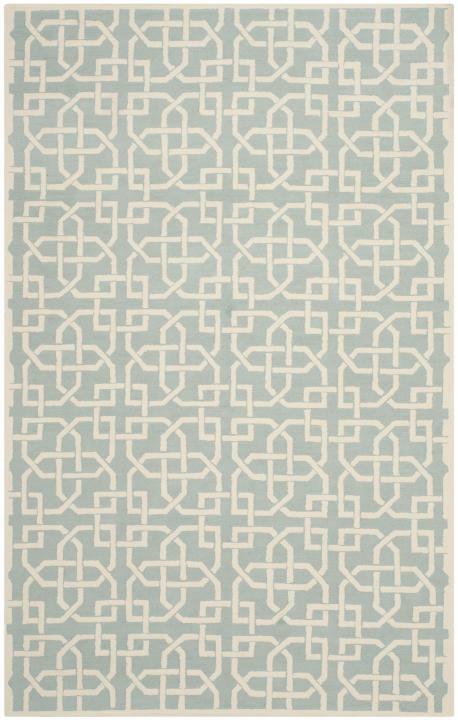 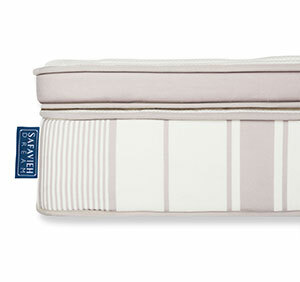 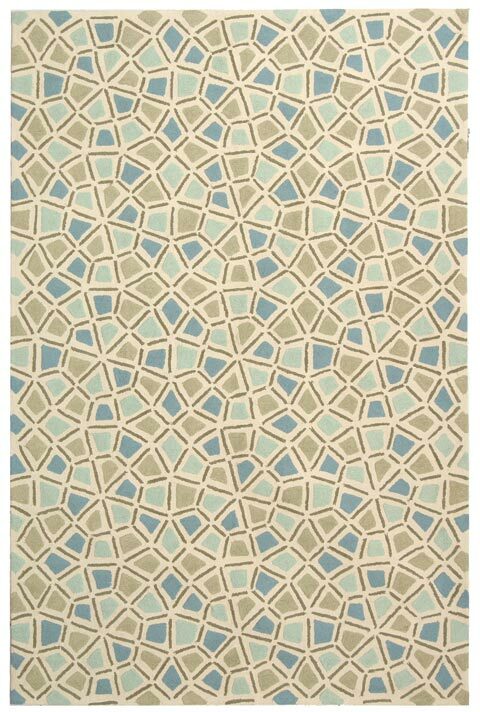 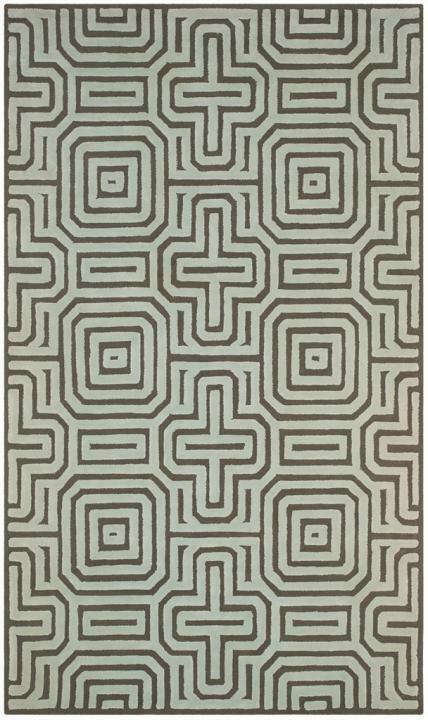 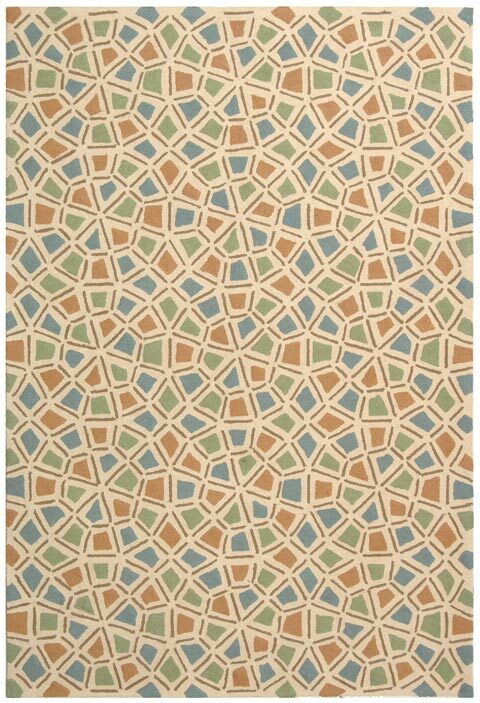 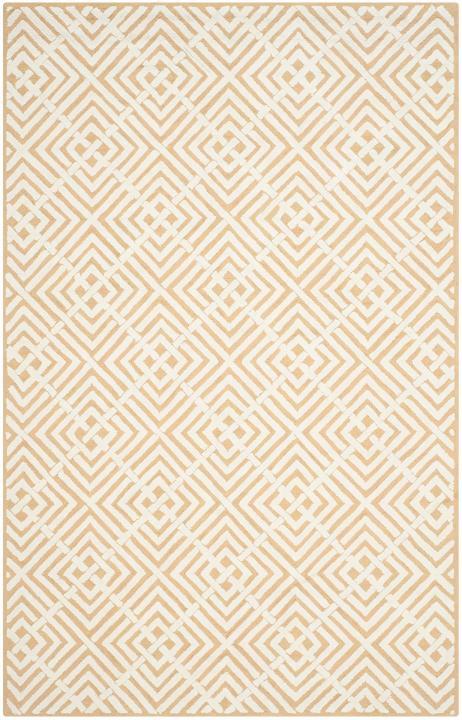 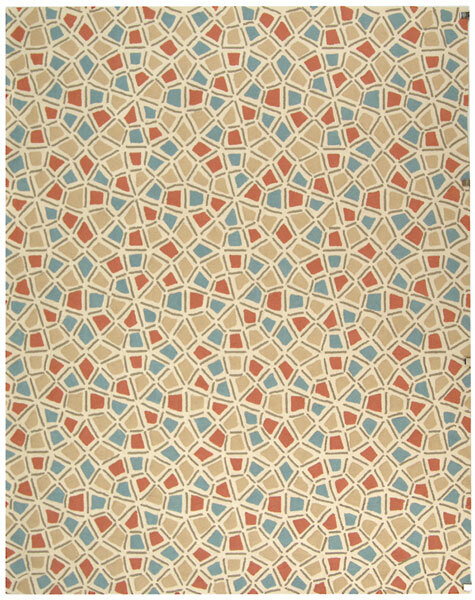 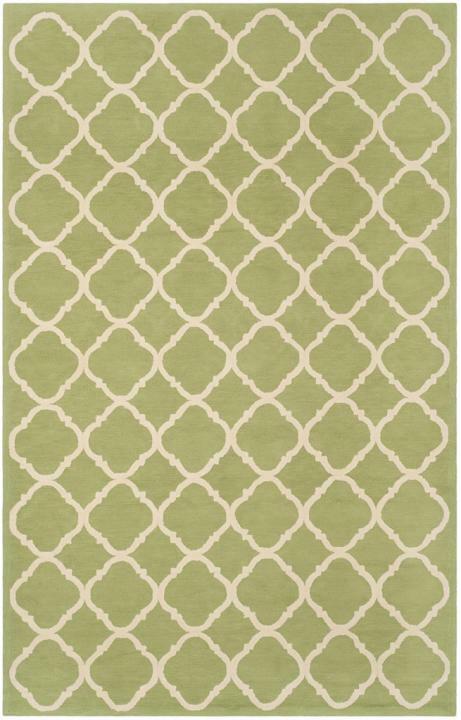 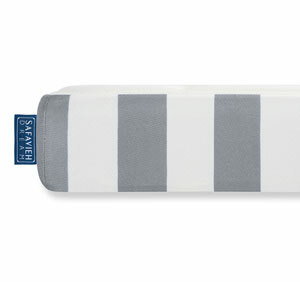 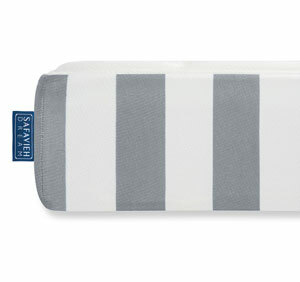 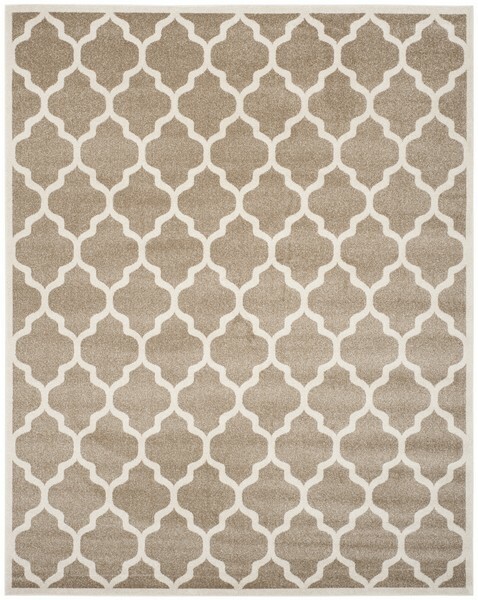 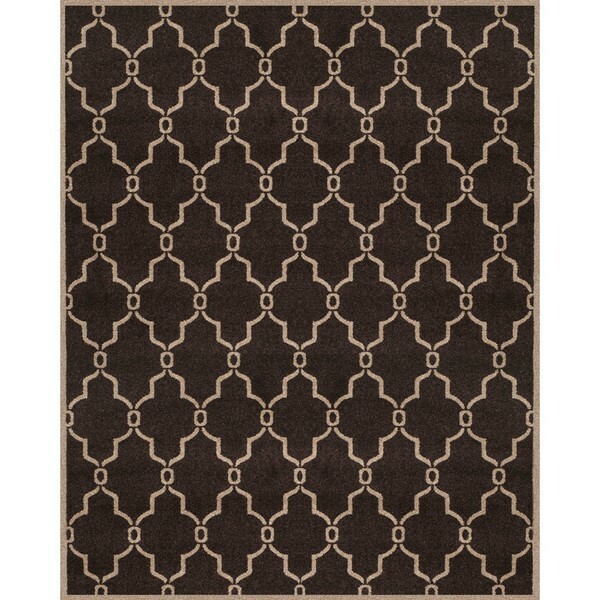 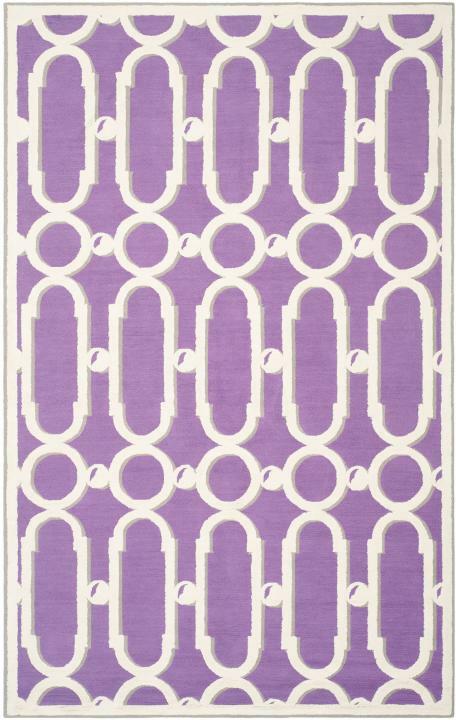 The Newport Collection features soft cotton area rugs styled with coastal-cool colors and designs. 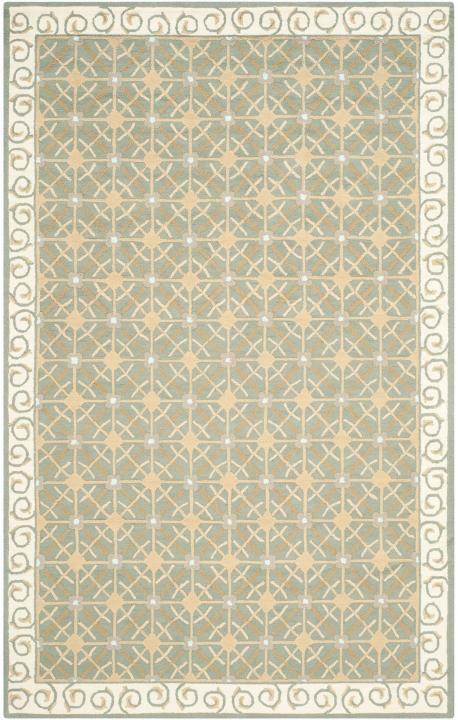 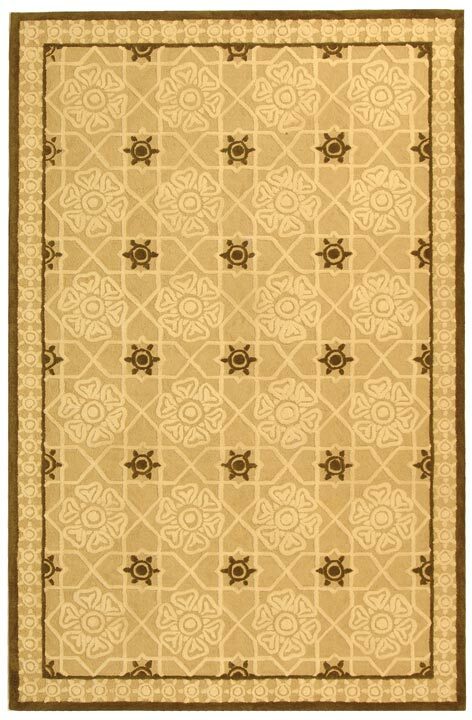 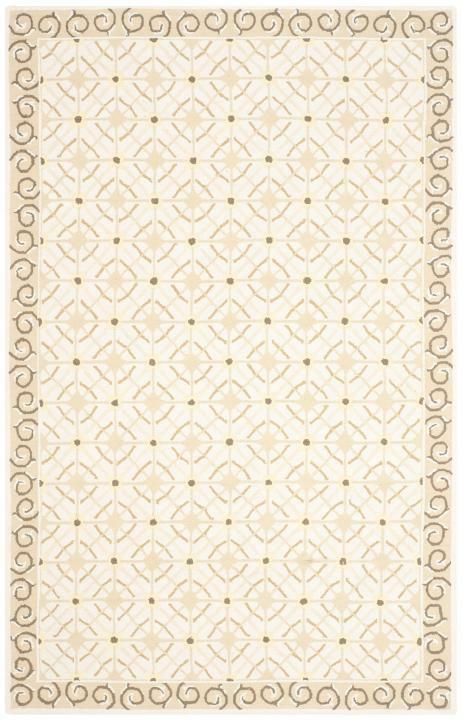 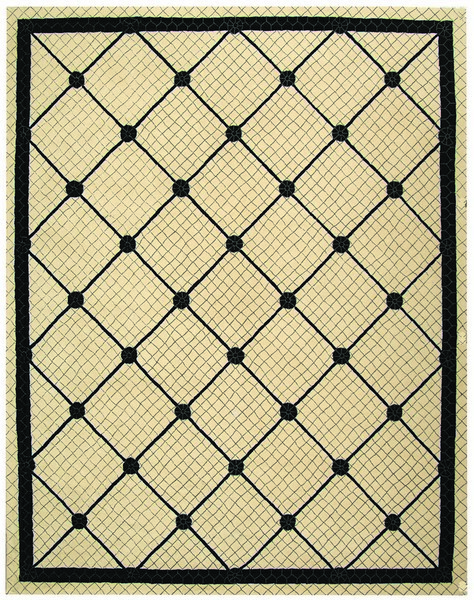 These decor-smart cotton rugs are hand-hooked with high/low patterns that perfectly compliment charming Americana decor. 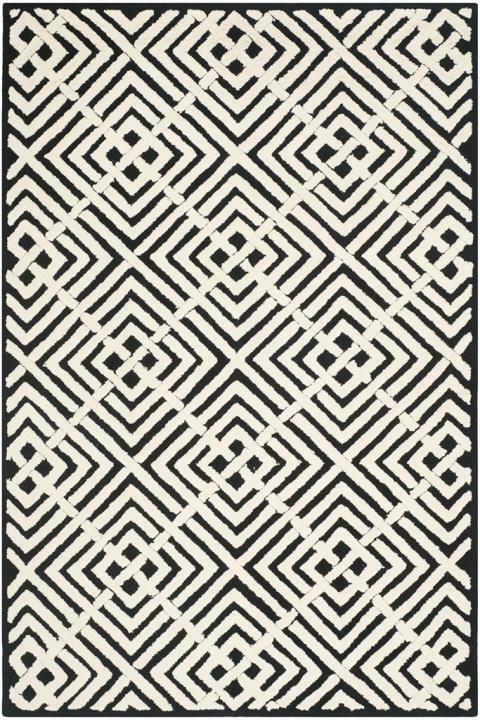 Newport rugs come in a smart selection of patterns from interwoven geometrics to linear flowing colors and kaleidoscopic impressions. 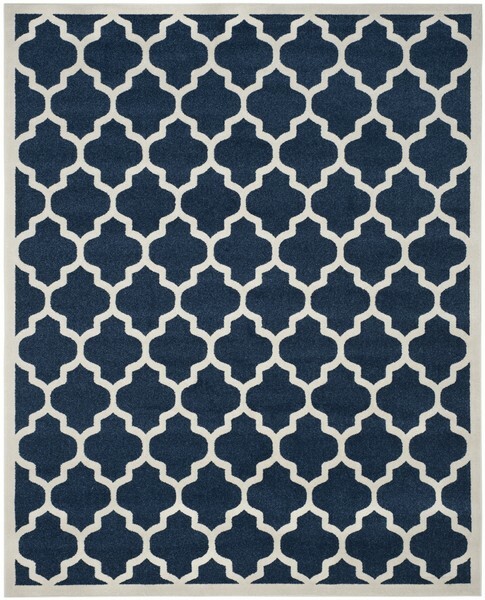 NPT430B - 5’ 6" x 8’ 6"